With the recent acquisition of eP2P Application, HRSC now offers embedded global HR and payroll functionality with a best-in-class Human Resource Management SystemÂ solution. eP2P Application is the most intuitive, functional, and adaptive Human Resource Management SystemÂ solution on the market. 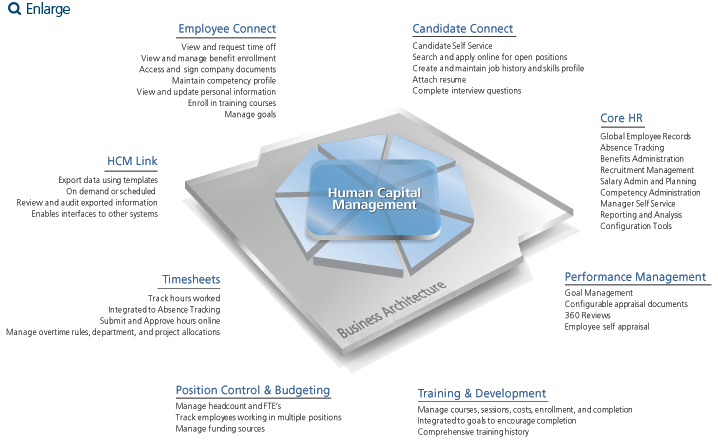 Weâ€™ve defined the next-generation of HCM solutions, with a full range of deployment models, and backed it with the best service in the industry to provide an unparalleled Human Resource Management System (HRMS). eP2P Application is available both as an integral part of Finance and Time Attendance device and as a cutting-edge standalone HRMS solution. In each case, eP2P Application is available with or without Payroll. Furthermore, eP2P Application solutions provide the broadest flexibility, enabling you to implement and finance your HCM solution in the most appropriate way for your business. Available as on-demand software as a service (SaaS), hosted, eP2P Application can be deployed according to your requirements without compromising functionality. eP2P Application automates your HR processes, enabling you to track, manage, and analyze all your employee data from application to retirement. Robust recruitment management, benefits, and absence tracking tools give you greater control over staffing, time off, and benefits administration, with paperless workflows designed to walk managers and employees through common set up and administration operations for improved efficiency. Powerful performance management, HR reporting, and analytics functionality helps you align your corporate goals with employee performance, and empowers you with flexible tools to analyze applicant and employee data for better workforce management. Available as a hosted, on-premise, or on-demand HCM SaaS solution, eP2P Application can be deployed to meet your organizational requirements without compromising functionality or data integrity. To serve your International HR needs, eP2Pâ€™s web-based solution configures data fields to reflect the appropriate format based on employee location, as well as provides location-specific home pages to deliver relevant communication and corporate standards.